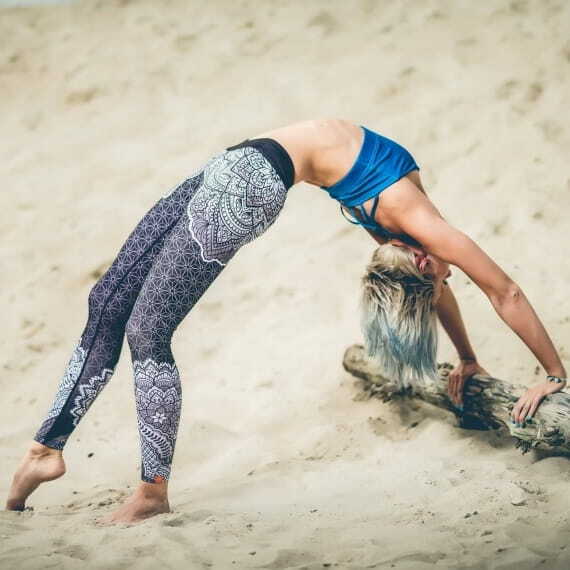 Black leggings with laser cut snake pattern. Classic, black leggings with a twist - embellished with tiny holes in the shape of a snake. The pattern has been cut using a laser which means it will last despite intense workouts or machine washing. The subtle design accentuates the leg and also has a practical benefit - it provides additional ventilation. 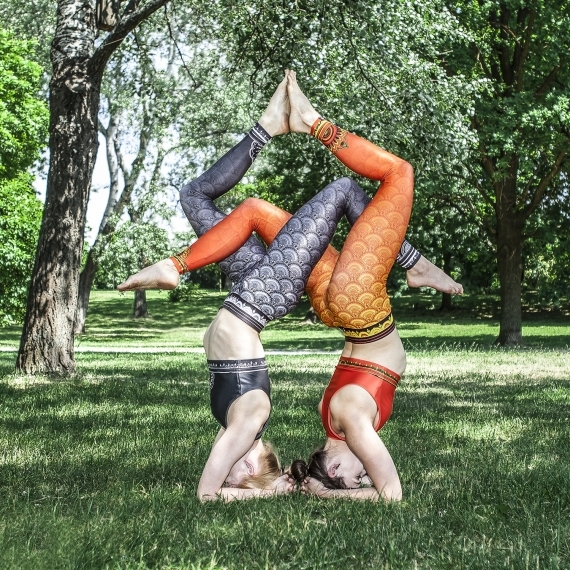 The leggings are made of breathable fabric that wicks sweat from your skin, making sure you feel comfortable during your workout. The wide band and sewn in elastic ensure a firm fit on your hips. The outer seams give the pants added structure and eliminate the risk of skin irritation. The Snake model is a good base for a total look in black - just add any of our black tees.